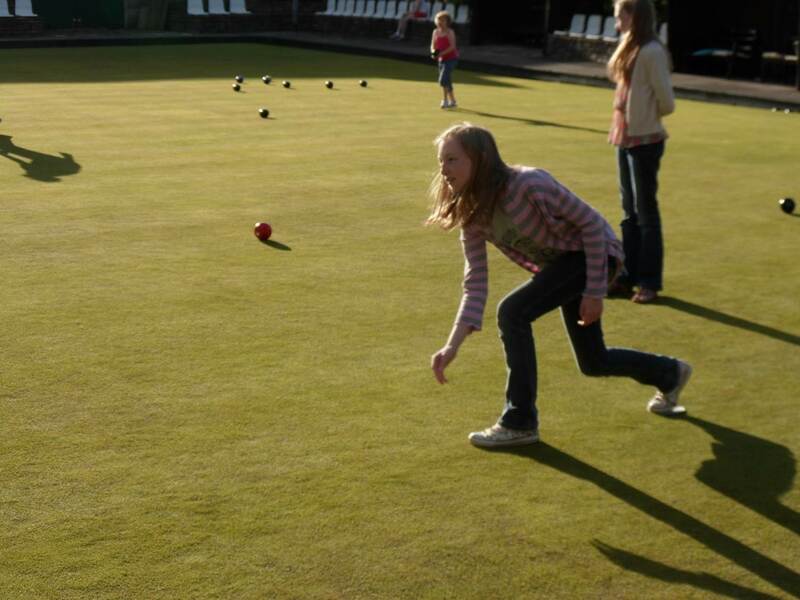 All that was missing was some Pins to aim at!! 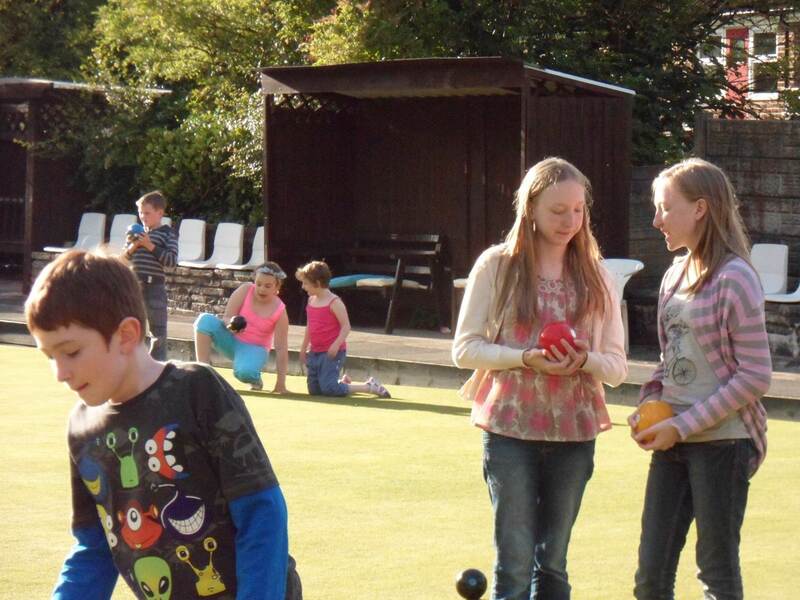 Last Summer we were invited to visit the local Crown Green Bowling green to learn more about the sport. 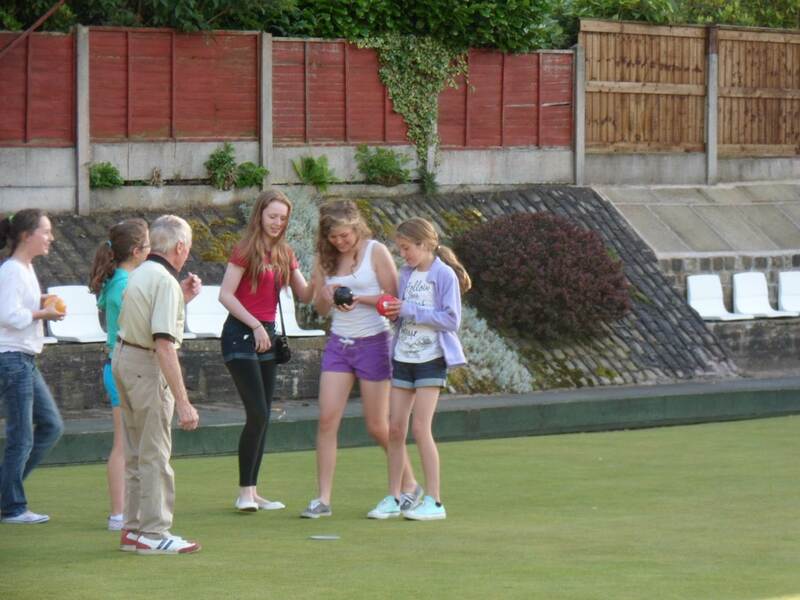 We were lucky enough to go when the weather was lovely and we all had a great time as you can see below! !